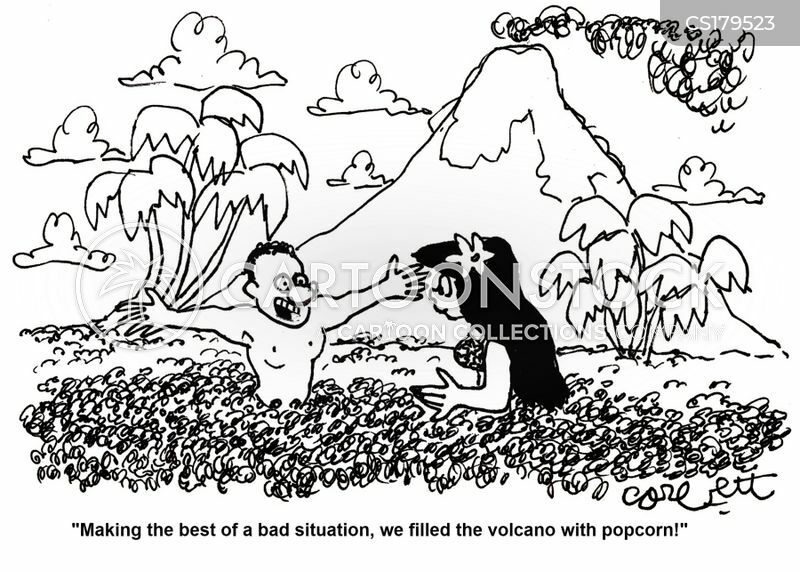 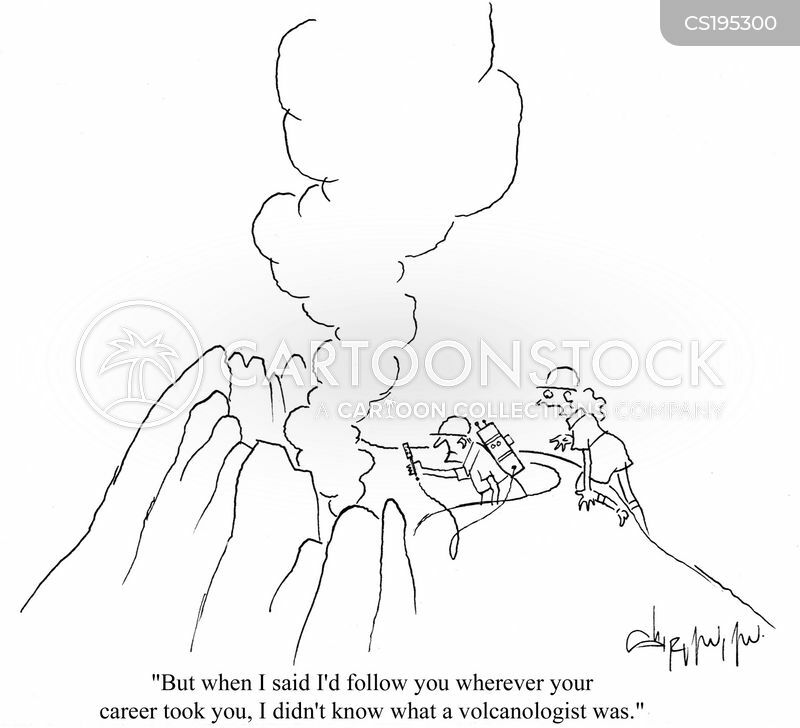 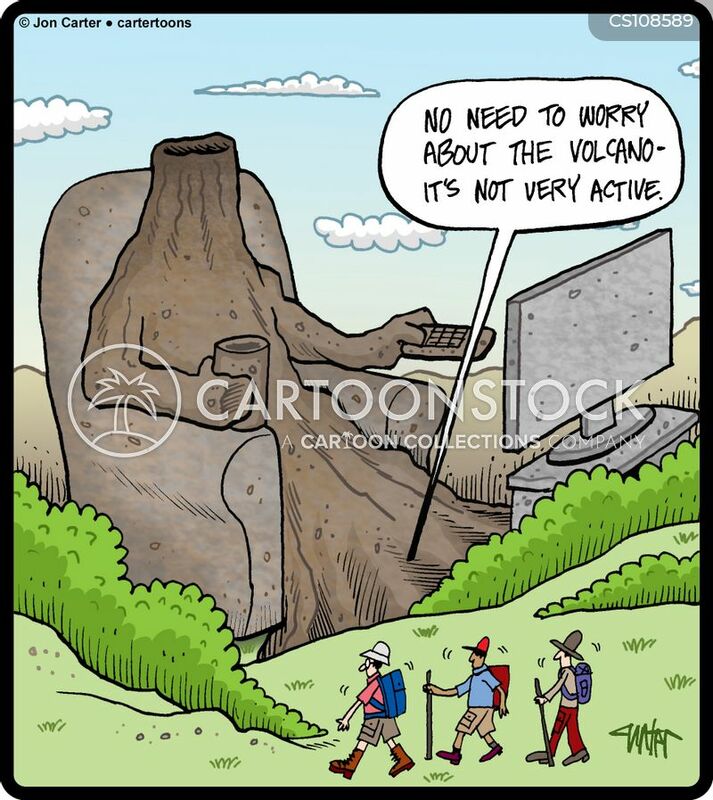 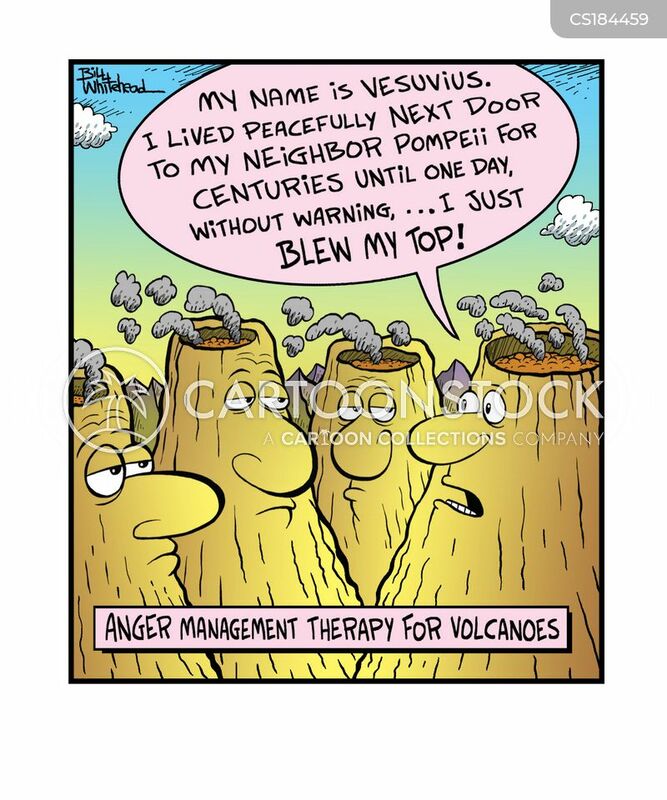 Anger management therapy for volcanoes. 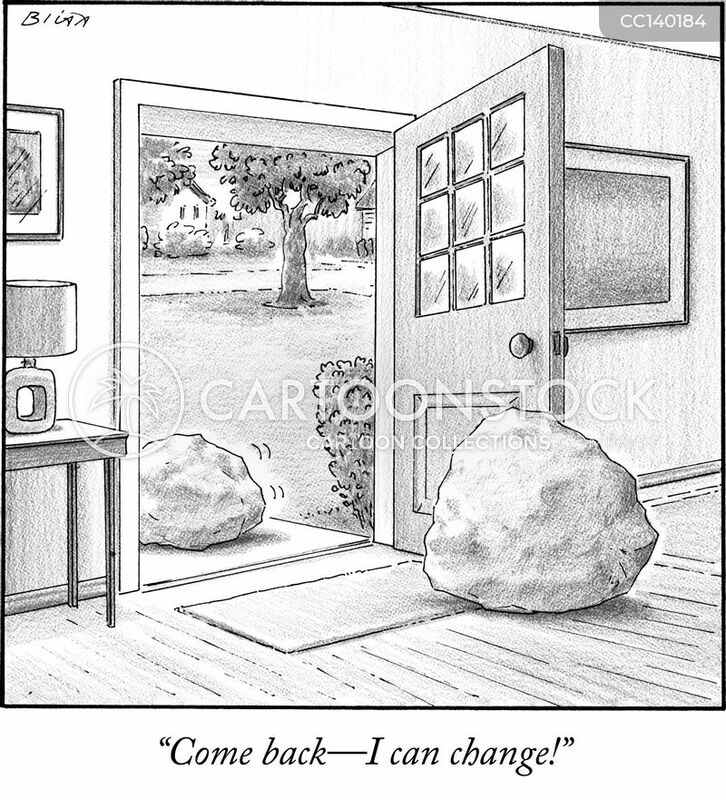 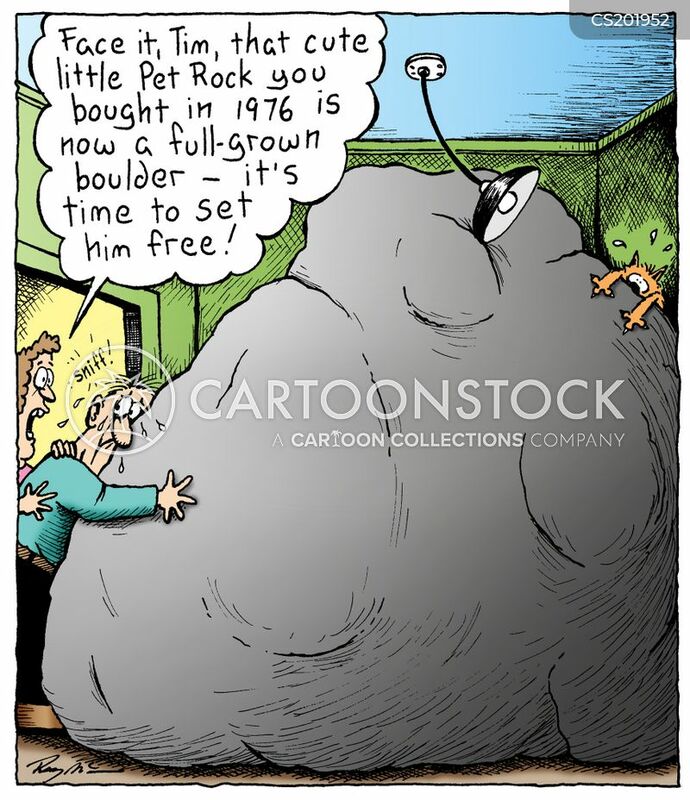 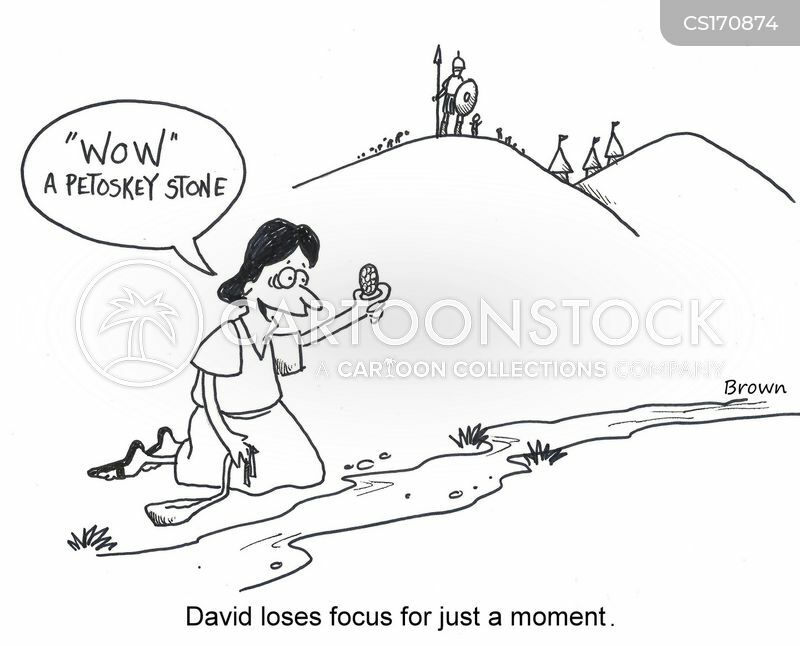 "Face it, Tim, that cute little Pet Rock you bought in 1976 is now a full-grown boulder - it's time to set him free!" 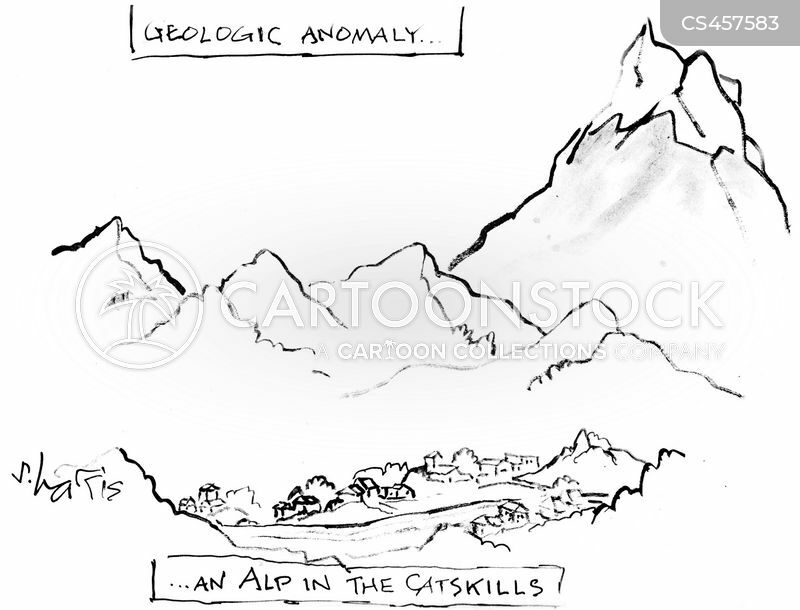 Geologic anomaly...an Alp in the Catskills. 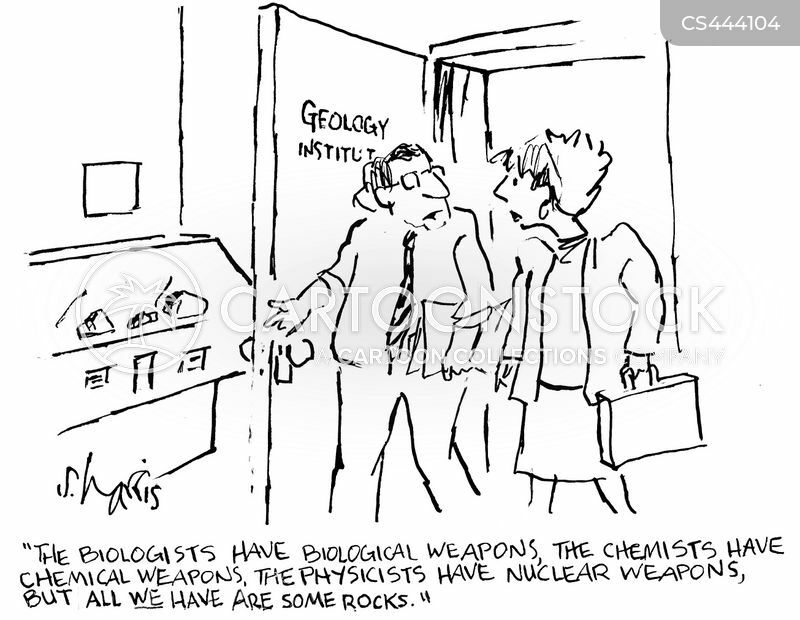 "The biologists have biological weapons, the chemists have chemical weapons, the physicists have nuclear weapons, but all we have are so rocks." 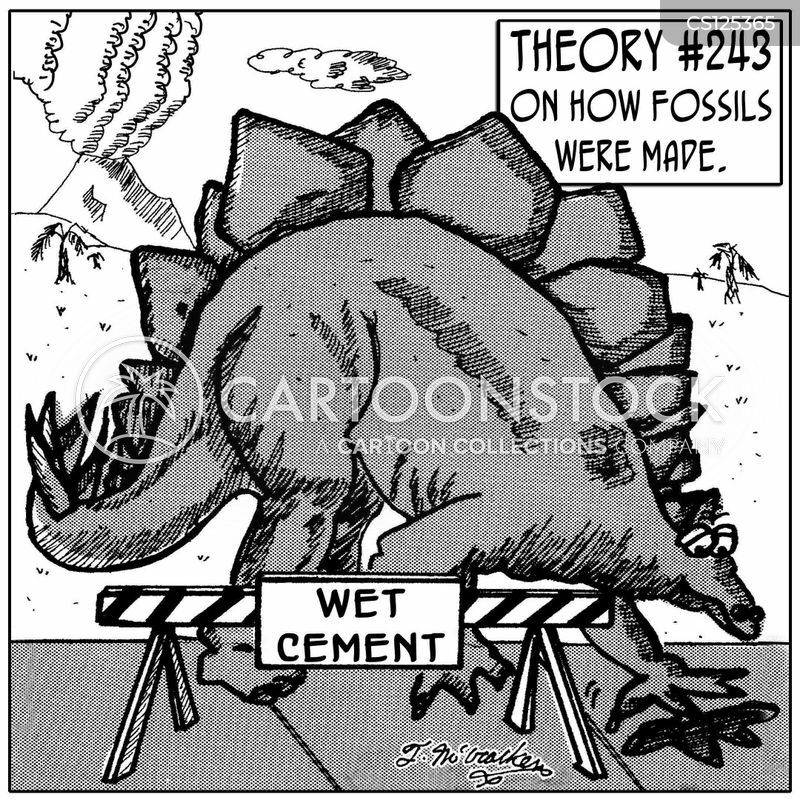 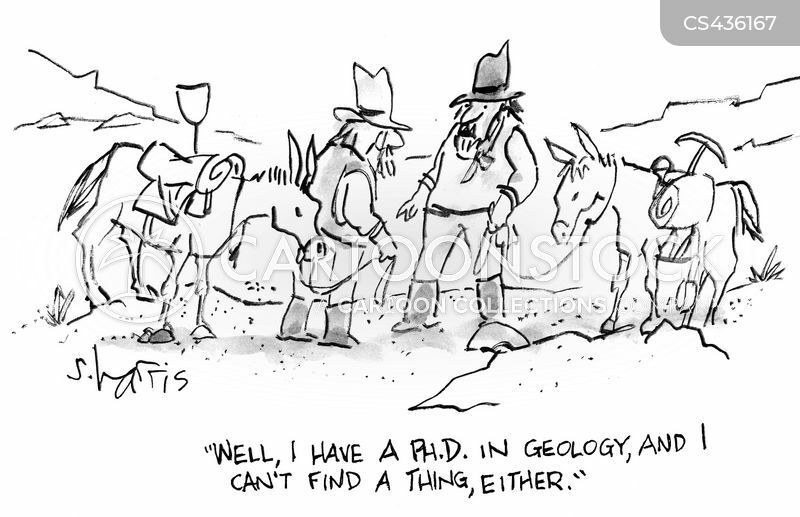 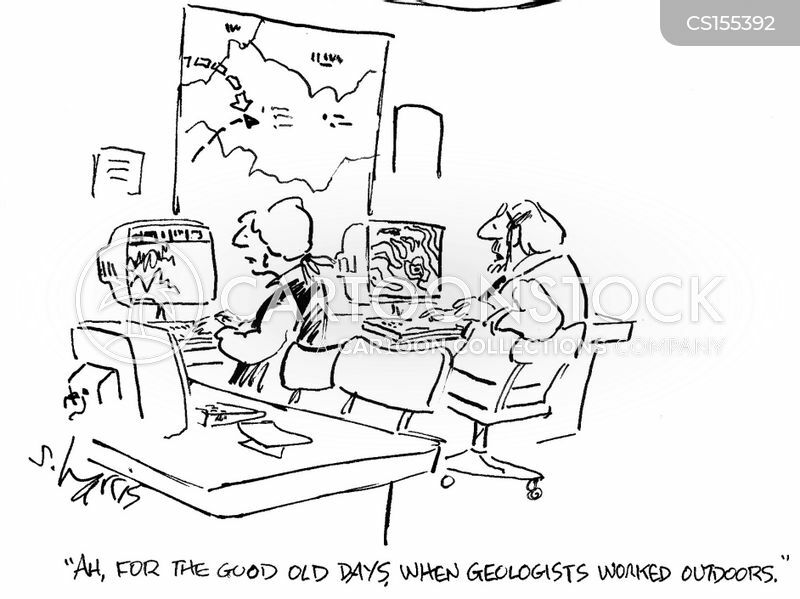 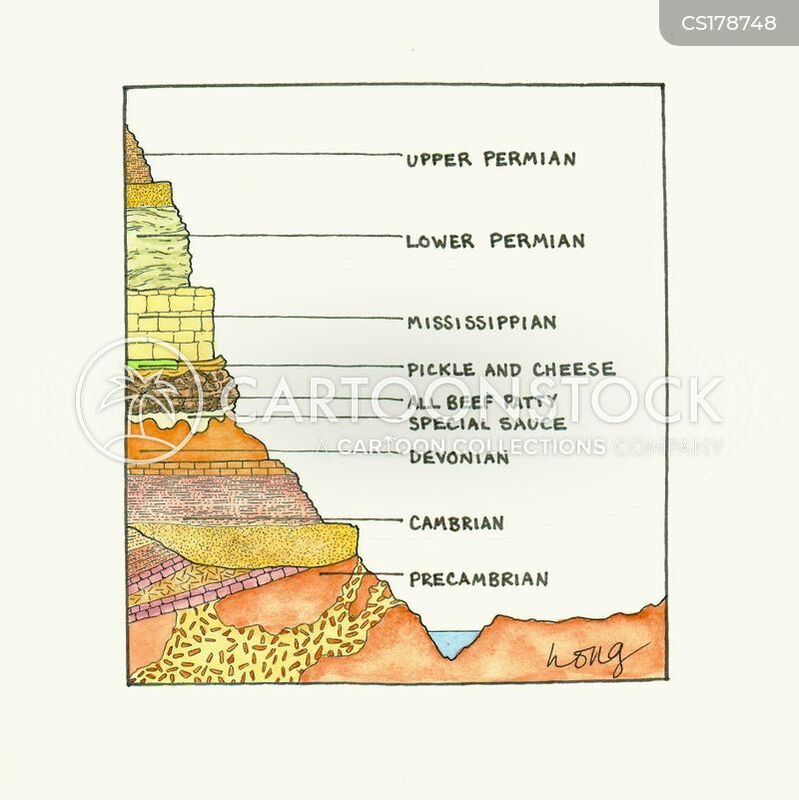 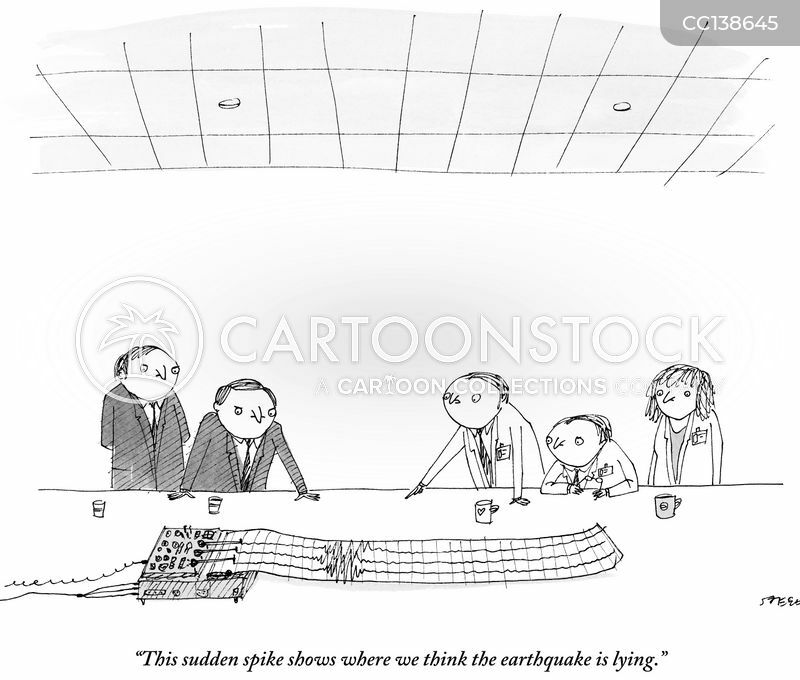 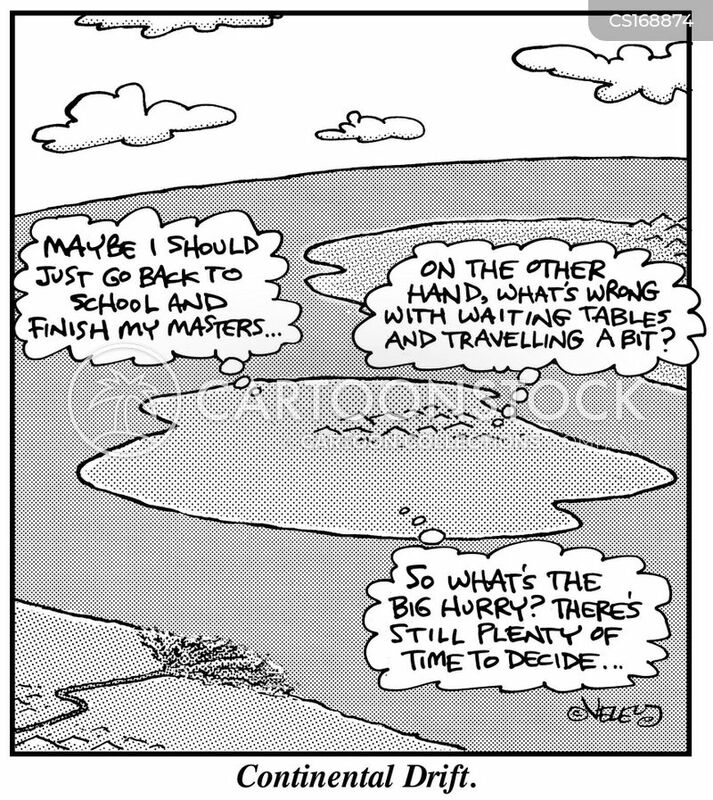 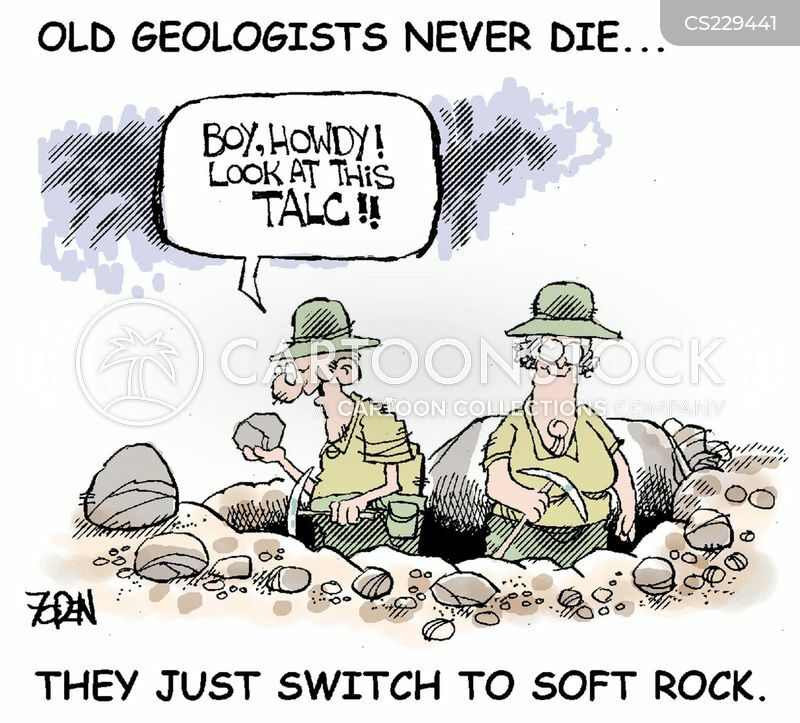 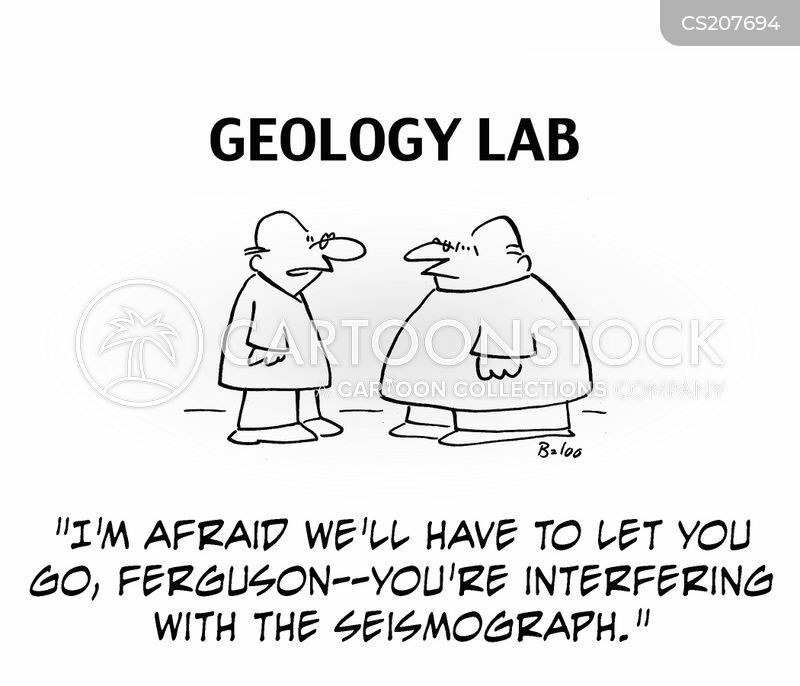 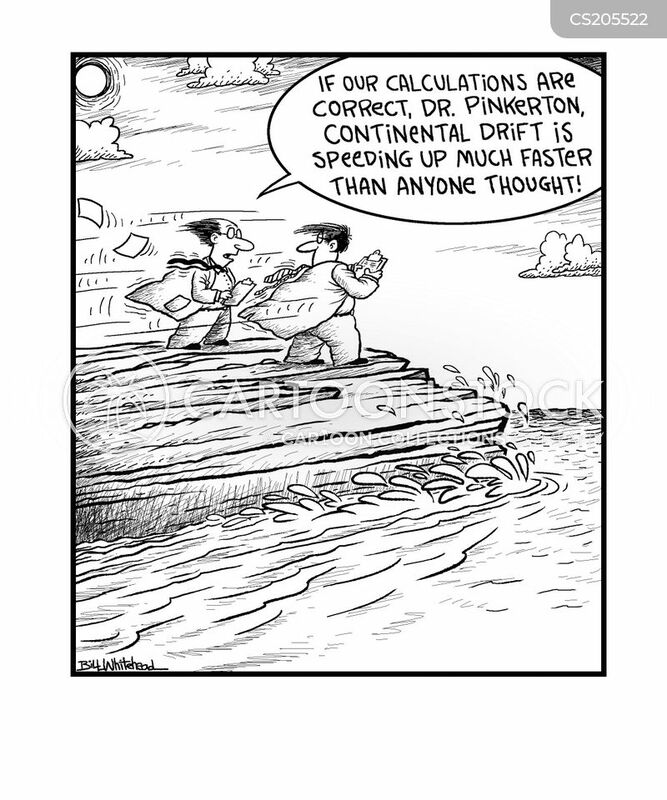 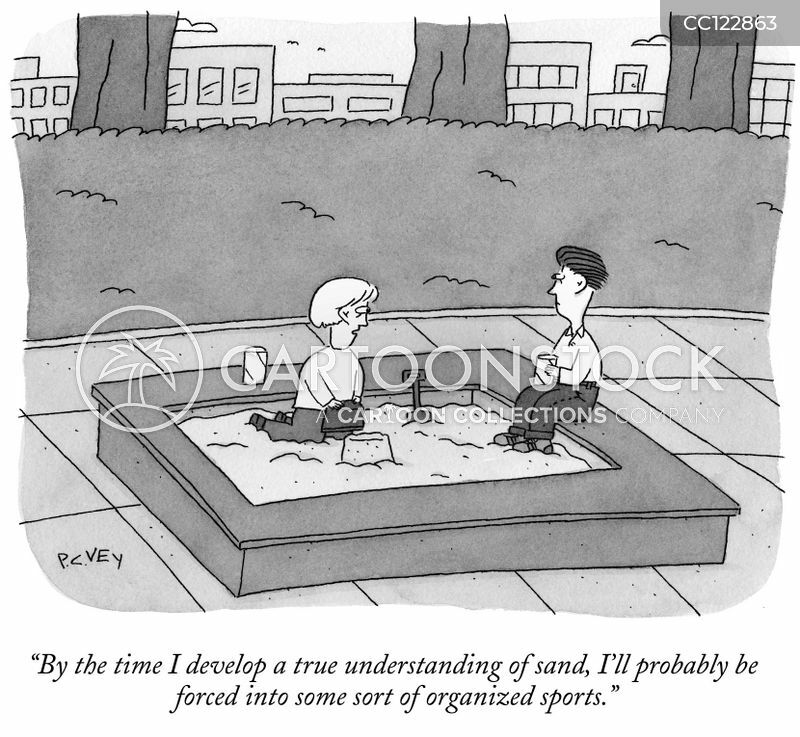 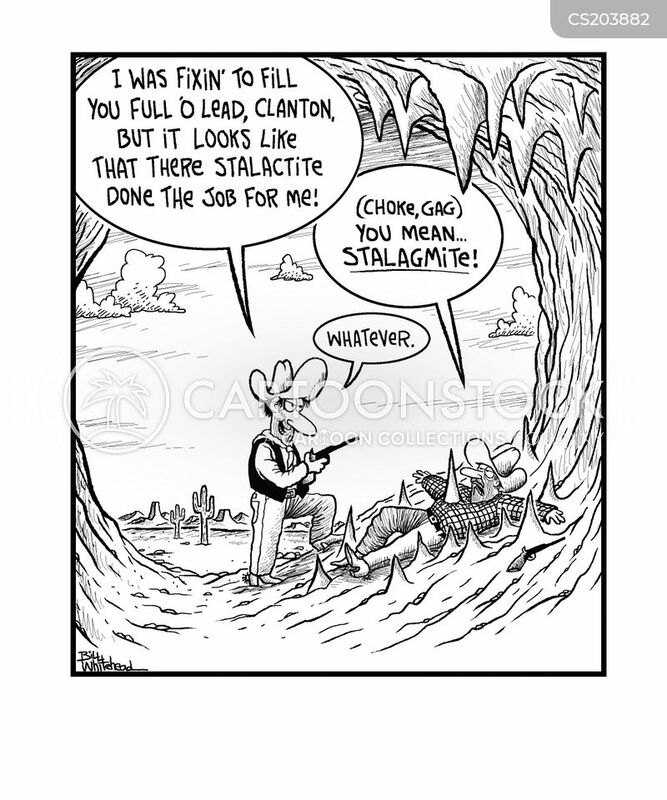 Old Geologists Never Die...they just switch to soft rock. 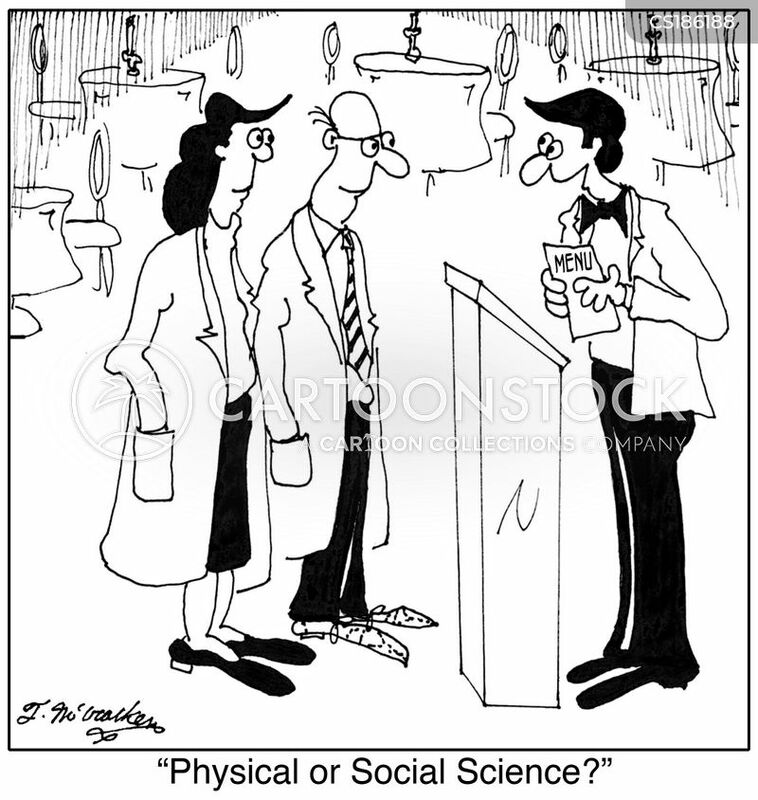 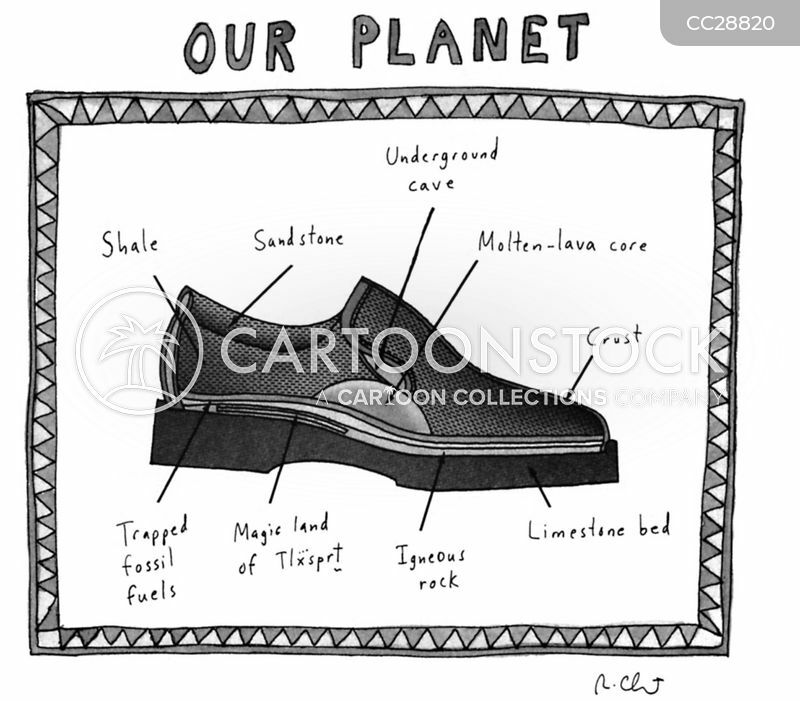 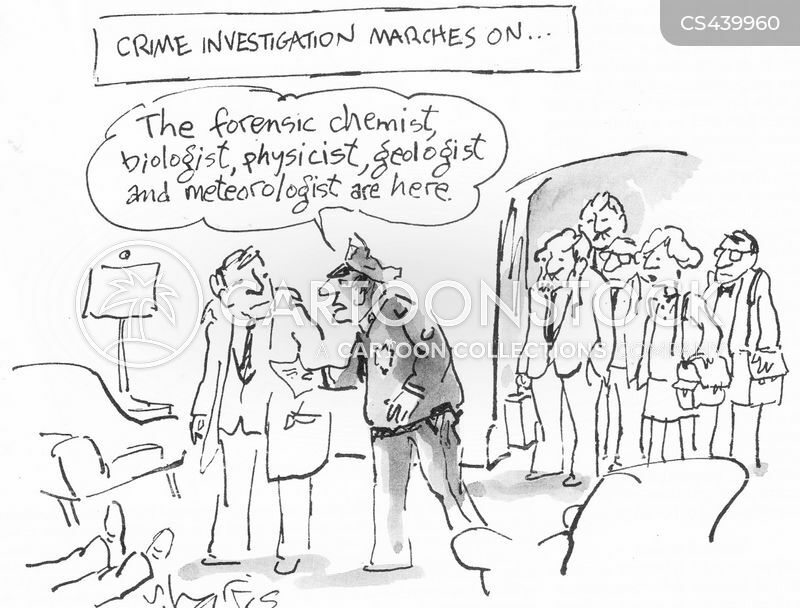 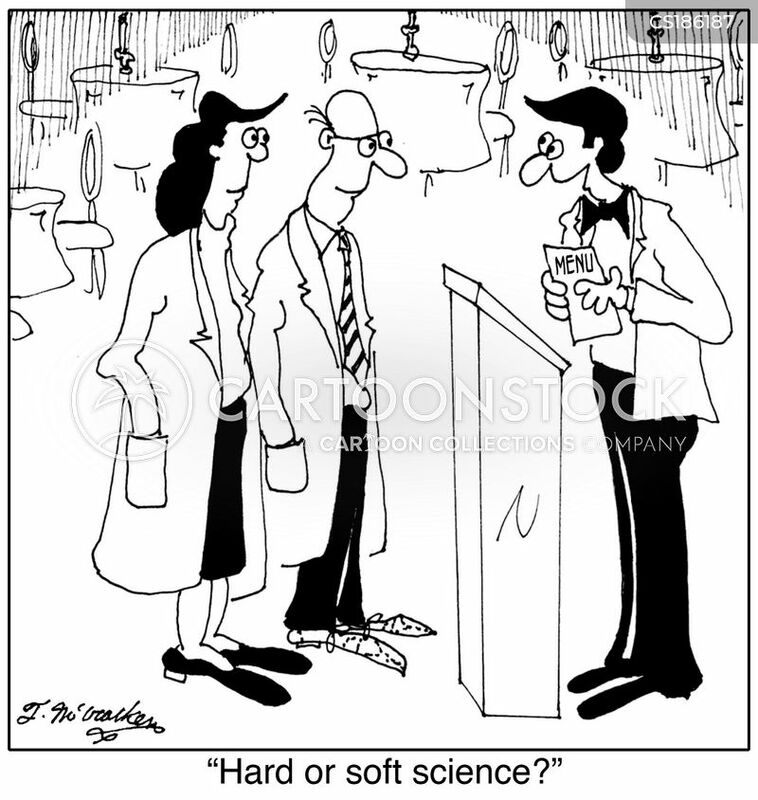 "The forensic chemist, biologist, physicist, geologist and meteorologist are here." 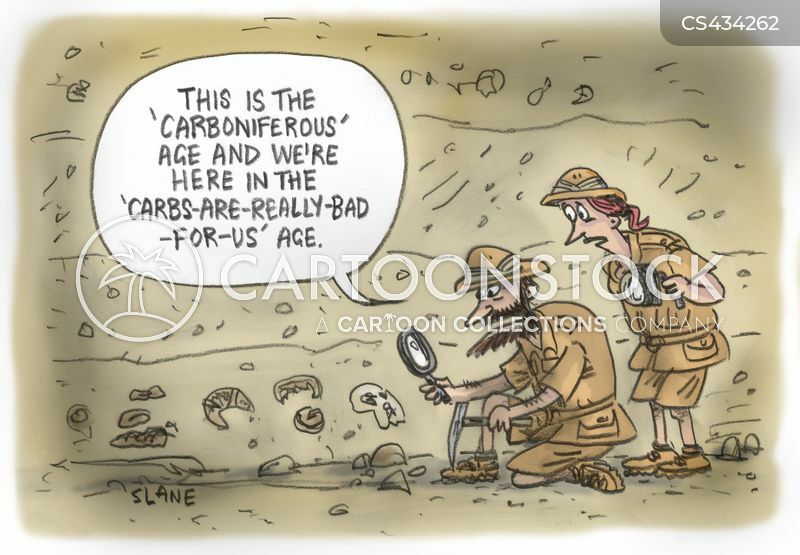 "This is the 'carboniferous' age and we're here in the 'Carbs-Are-Really-Bad-For-Us' Age."